Can One Bench Of The Supreme Court Copy-Paste Judgment Of Previous Bench Without Attribution? 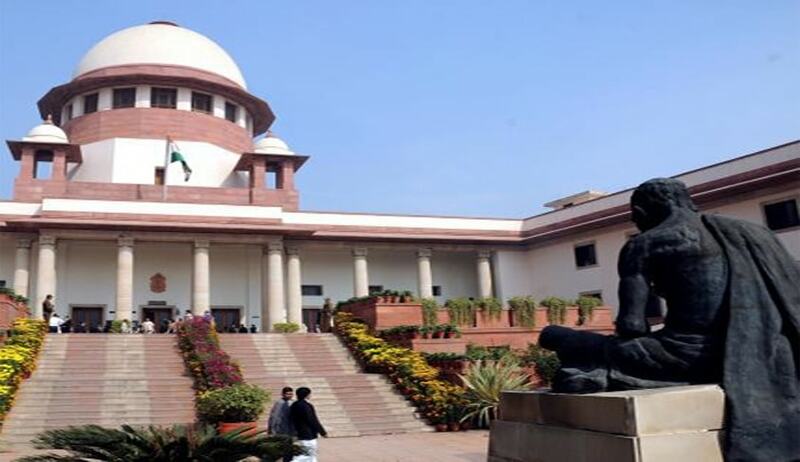 Supreme Court Justices Pinaki Chandra Ghose and Rohinton Fali Nariman might have, inadvertently, copy-pasted portions of a previous judgment, delivered by another bench, without attribution in a recent order. In their order, disposing of the Special Leave Petition in the case of Unnikrishnan @ Unnikuttan v State of Kerala, on March 1, Justices Pinaki Chandra Ghose and Rohinton Fali Nariman, reproduced portions of the judgment authored by the late Justice Altamas Kabir and delivered by the bench of Justices Kabir and Markandey Katju, in Puttaswamy v State of Karnataka on 11 December 2008, without attribution, as their own. Although the Ghose-Nariman bench cited Puttaswamy, along with other relevant cases in a paragraph, while reproducing a paragraph verbatim from it, the bench appears to have inadvertently ignored its obligation to attribute the borrowed paragraph to the previous bench. The foregoing sentence appears as Paragraph 11 in the March 1 order.